Thanks for your interest in our story. It is a small part of the story God is writing among all of us, and I look forward to seeing what He does next. 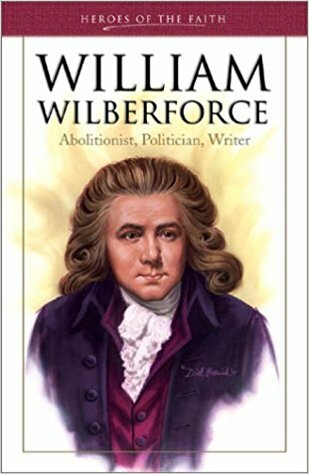 William Wilberforce (24 August 1759 – 29 July 1833) was an English politician known as the leader of the movement to stop the slave trade. A native of Kingston upon Hull, Yorkshire, he began his political career in 1780, eventually becoming an independent Member of Parliament for Yorkshire(1784–1812). In 1785, he became a Christian, which resulted in major changes to his lifestyle and a lifelong concern for social reform and progress. He was educated at St. John's College, Cambridge. In 1787, he came into contact with Thomas Clarkson and a group of anti-slave-trade activists, including Granville Sharp, Hannah More and Charles Middleton. They persuaded Wilberforce to take on the cause of abolition, and he soon became one of the leading English abolitionists. He headed the parliamentary campaign against the British slave trade for twenty years until the passage of the Slave Trade Act of 1807. 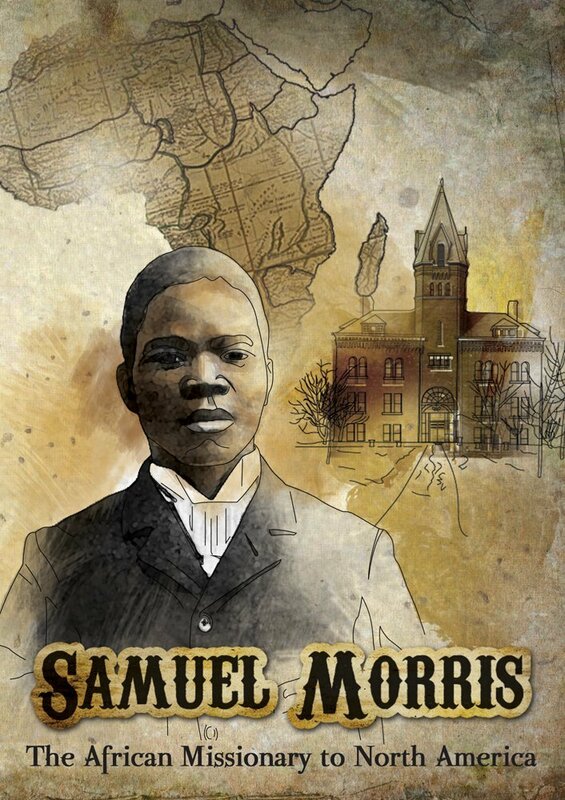 Samuel Kaboo Morris (1873 – May 12, 1893) was a Liberian prince who converted to Christianity around the age of 14. Around age 18, he left Liberia for the United States to achieve an education and arrived at Taylor University in December 1891. There is now a residence hall at Taylor University bearing his name. He died in 1893 from complications of a respiratory infection. Morris's life has been the subject of five novels, over a dozen biographies, a 1954 film, and a 1988 documentary. Taylor University has named numerous buildings, scholarships, and a society in his honor. His story helped to inspire other people to go to Africa to preach the gospel. Clive Staples Lewis (29 November 1898 – 22 November 1963) was a British novelist, poet, academic, medievalist, literary critic, essayist, lay theologian, broadcaster, lecturer, and Christian apologist. He held academic positions at both Oxford University (Magdalen College, 1925–1954) and Cambridge University (Magdalene College, 1954–1963). 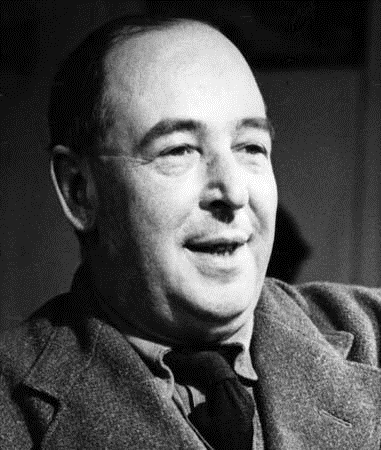 He is best known for his works of fiction, especially The Screwtape Letters, The Chronicles of Narnia, and The Space Trilogy, and for his non-fiction Christian apologetics, such as Mere Christianity, Miracles, and The Problem of Pain. In an era marked by two world wars, Lewis attacked tough questions about life and faith headfirst. Convinced that the story of Jesus Christ is the truest of all stories, and known for searching out the truth with honesty, clarity, and imagination, the former atheist would become one of the most influential Christians of the twentieth century. 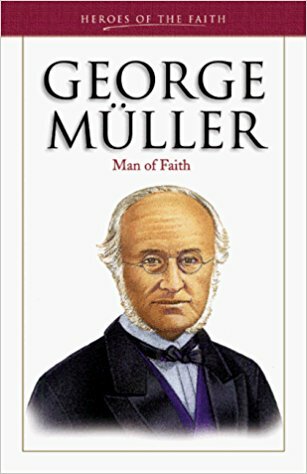 George Müller (born Johann Georg Ferdinand Müller, 27 September 1805 – 10 March 1898) was a Christian evangelist and the director of the Ashley Down orphanage in Bristol, England. 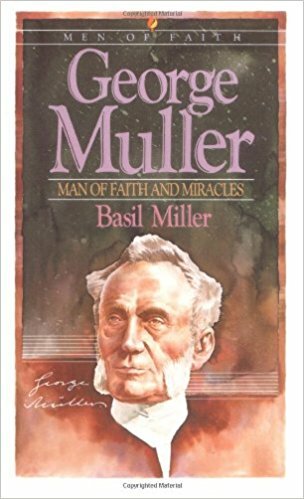 Though confirmed in the church at the age of 14, George Muller was raised without a real concept of God. By the time he was 16, he was in jail as a vagabond and thief. In his early twenties he came in contact with a group of people who met regularly for prayer and Bible study. Through their witness he was brought to a turning point in his life and was born into the family of God. He cared for 10,024 orphans during his lifetime, and provided educational opportunities for the orphans to the point that he was even accused by some of raising the poor above their natural station in British life. He established 117 schools which offered Christian education to more than 120,000 children. Charles Mutua Mulli was born in 1949 in Kathithyamaa Village in Kangundo, Machakos, Kenya. Abandoned by his family at age six, he spent his adolescence begging on the streets. Mulli attended the Kyamulendu and Kathithyamaa schools in Kangundo, Machakos. Completing his primary education in 1966, he was unable to enter secondary school because he could not afford it. At age 17, Mulli accepted Jesus into his life. 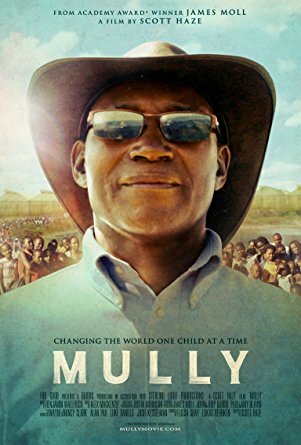 In 1989, Mulli sold all his property and businesses, and dedicated the proceeds to helping street children through rescue, shelter, medical care, psychosocial support, and education. Currently, Mully Children's Family has just under 3,000 children in their centers in Ndalani, Yatta, Kitale, Kilifi, Lodwar and Dar es Salaam in Tanzania. Since 1989, Charles and Esther Mulli have taken in more than 23,000 abandoned children. More about Mulli on the MCF website. George Washington Carver (1860s – January 5, 1943), was an American botanist and inventor. He actively promoted alternative crops to cotton and methods to prevent soil depletion. 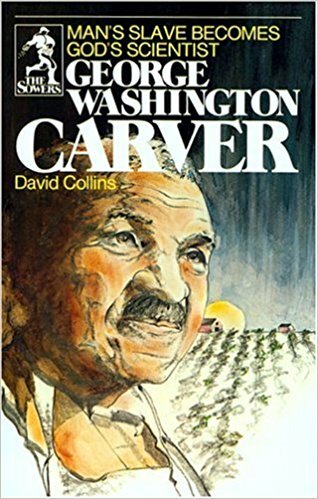 Apart from his work to improve the lives of farmers, Carver was also a leader in promoting environmentalism. He received numerous honors for his work, including the Spingarn Medal of the NAACP. In an era of very high racial polarization, his fame reached beyond the black community. He was widely recognized and praised in the white community for his many achievements and talents. In 1941, Time magazine dubbed Carver a "Black Leonardo". Carver believed he could have faith both in God and science and integrated them into his life. He testified on many occasions that his faith in Jesuswas the only mechanism by which he could effectively pursue and perform the art of science. He was not expected to live past his twenty-first birthday due to failing health. He lived well past the age of 21, and his belief deepened as a result. Throughout his career, he always found friendship with other Christians. He relied on them especially when criticized by the scientific community and media regarding his research methodology. 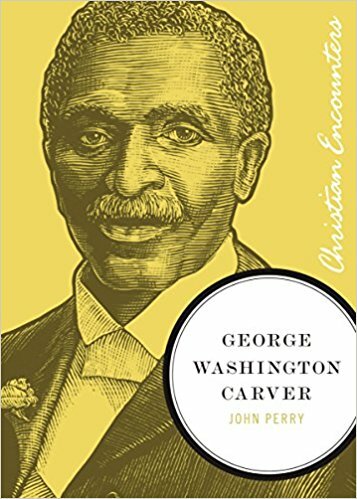 Carver viewed faith in Jesus Christ as a means of destroying both barriers of racial disharmony and social stratification. 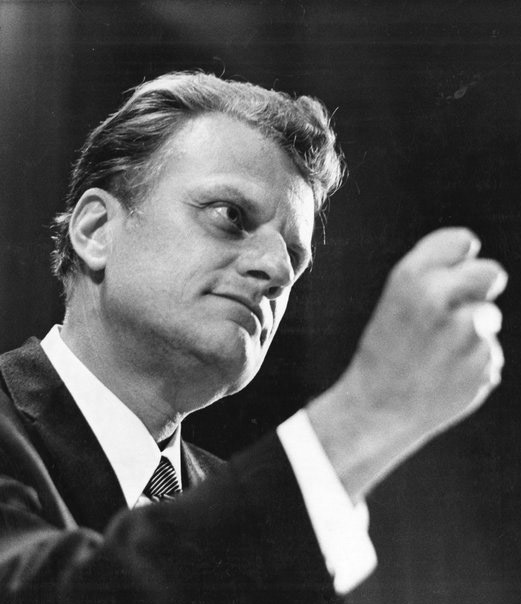 William Franklin Graham Jr. KBE (November 7, 1918 – February 21, 2018) was an American evangelist, a prominent evangelical Christian figure, and an ordained Southern Baptist minister who became well known internationally in the late 1940s. 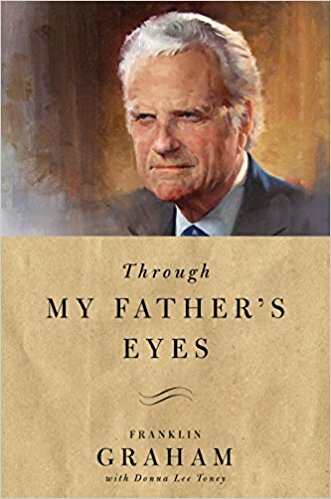 One of his biographers has placed him "among the most influential Christian leaders" of the 20th century. Because of his crusades, Graham preached the gospel to more people in person than anyone in the history of Christianity. Graham was on Gallup's list of most admired men and women 61 times, more than any man or woman in history. Grant Wacker writes that by the mid-1960s, he had become the "Great Legitimator": "By then his presence conferred status on presidents, acceptability on wars, shame on racial prejudice, desirability on decency, dishonor on indecency, and prestige on civic events". Louis Silvie Zamperini (January 26, 1917 – July 2, 2014) was a US prisoner of war survivor in World War II, a Christian evangelist and an Olympic distance runner. 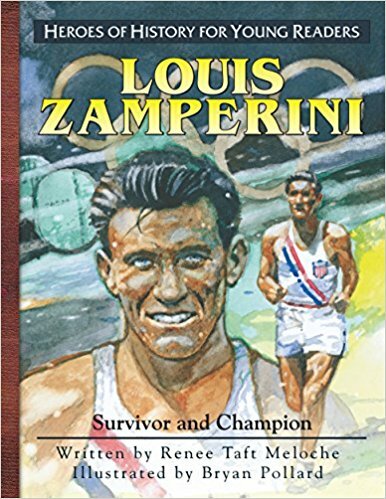 Zamperini took up running in high school and qualified for the US in the 5000m race for the 1936 Berlin Olympics. In 1941, he was commissioned into the United States Army Air Forces as a lieutenant. He served as a bombardier in B-24 Liberators in the Pacific. 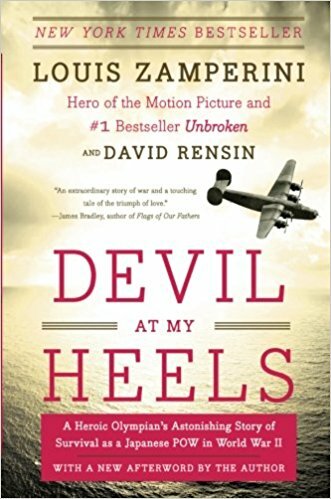 On a search and rescue mission, mechanical difficulties forced Zamperini's plane to crash in the ocean. After drifting at sea for 46–47 days (island spotted on the 46th, and arrived on 47th) he landed on the Japanese occupied Marshall Islands and was captured. He was taken to a prison camp in Japan where he was tortured. Following the war he initially struggled to overcome his ordeal. Later he became a Christian Evangelist with a strong belief in forgiveness. Since 1952 he devoted himself to at risk youth which his family continues today. Zamperini is the subject of two biographical films, the 2014 Unbroken and the 2015 Captured by Grace. Desmond Thomas Doss(February 7, 1919 – March 23, 2006) was a United States Army corporal who served as a combat medic with an infantry company in World War II. He was twice awarded the Bronze Star Medal for actions in Guam and the Philippines. Doss further distinguished himself in the Battle of Okinawa by saving 75 men,[a] becoming the only conscientious objector to receive the Medal of Honor for his actions during the Second World War. [b] His life has been the subject of books, the documentary The Conscientious Objector, and the critically acclaimed 2016 film Hacksaw Ridge. Thanks! I'm sure what you had to say was amazing. I'll do my best to return your message with something equally wonderful. But forgive me if it takes awhile. Particularly if you are a robot or scammer. In which case, by "awhile" I mean "forever."